Whatis the difference between Premium Finish and Hill Country Finish? 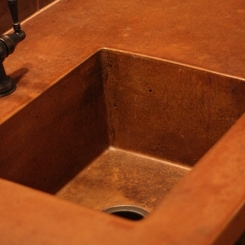 Anintegral concrete sink is a sink that is poured integrally within the countertop and is one consecutive piece with the countertop. 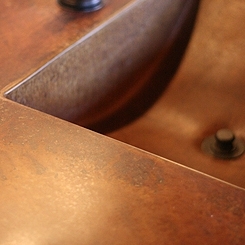 Ideal for bathroom vanities, bar sinks, and outdoor kitchens, these integral sinks are design elements that are hard to find in other mediums. 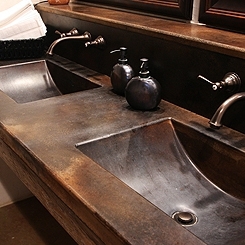 Check out all of our Sink Options.